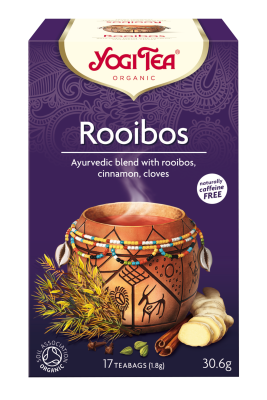 This bright aromatic blend helps to energise and uplift the spirit. 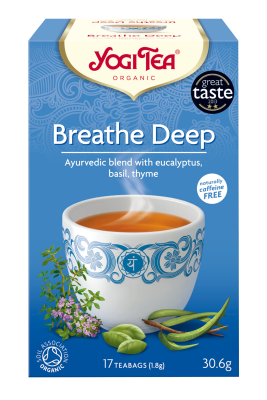 To keep smiling, even in stressful situations, sit back and enjoy a cup of YOGI TEA® Positive Energy Cranberry Hibiscus. 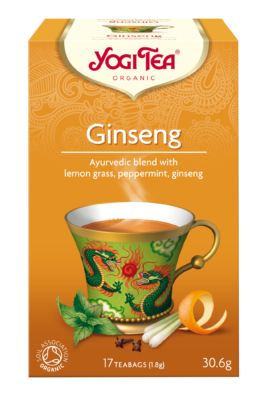 Invigorating green mate, guarana and Assam black tea help you to keep going. Vibrant hibiscus, fruity cranberry, rose hip and lemon grass complete this deliciously intriguing blend. 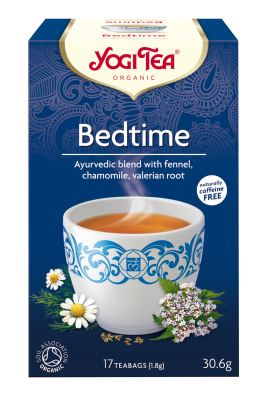 The essence of this tea is: ‘Personal inspiration’. 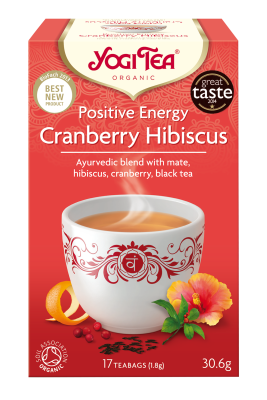 Be the first to review “Yogi Tea – Positive Energy Cranberry Hibiscus” Click here to cancel reply.